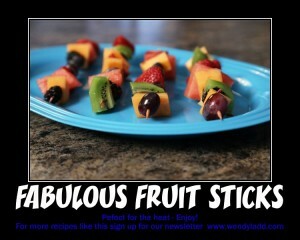 FABULOUS FRUIT STICKS - DELICIOUS! 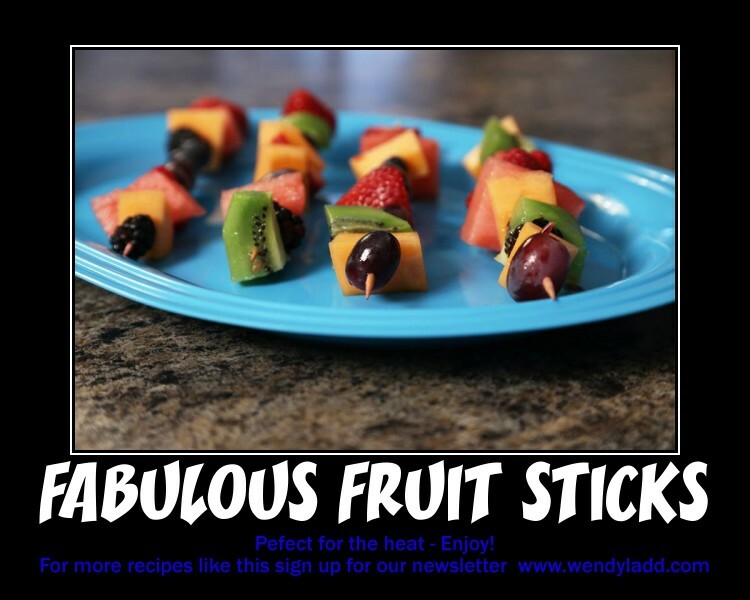 Nothing better for a hot summer day than FABULOUS FRUIT STICKS. 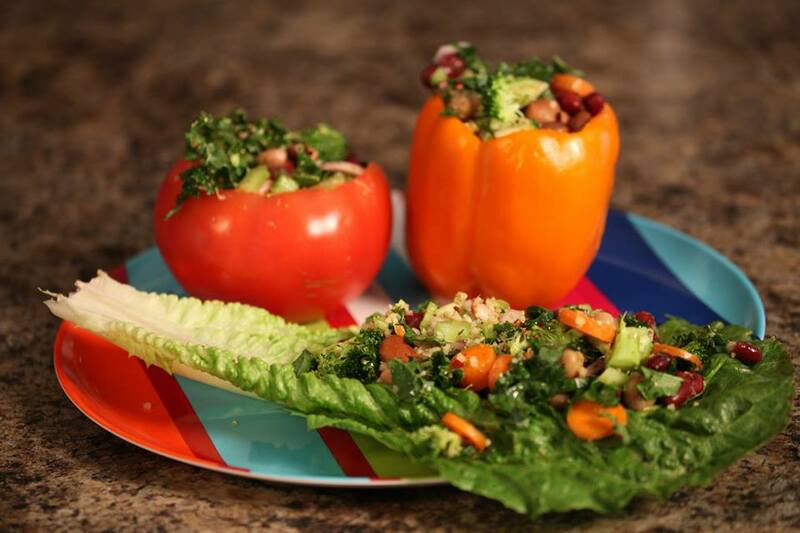 Super delicous and easy to make. When someone invites you to a BBQ and you don't know what to bring.... think for a moment and say, "I'm bringing Fabulous Fruit Sticks"